Why Choose West Metro Driving School? Instructors have at least a bachelors in education or related field. We hire passionate educators who have a strong background in teaching. We limit our cone course instruction to parking and basic maneuvers. We try to have students on real roads as much as possible, so that our training is useful for their future work, play and education goals. 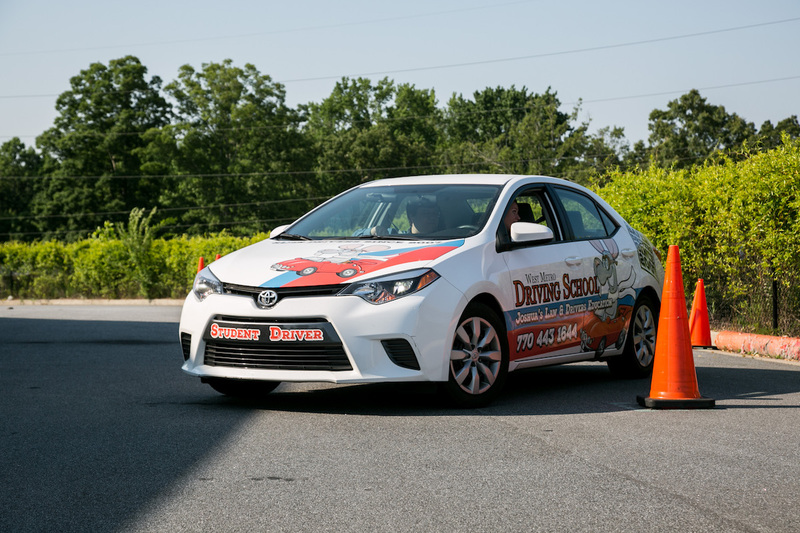 Our behind the wheel training is always one-on-one with an instructor. We donâ€™t use round-robin driving and we donâ€™t have multiple students in the car during training. One-on-one training with the instructor ensures that instruction is personalized for your studentâ€™s needs. If you live anywhere in the local area, our instructors will pick your student up and drop them off for each behind the wheel driving session. After each driving session, we e-mail a report that details what we covered during the session, how well the student did with each part of the driving curriculum, and we give recommendations on what to practice at home. This report is a valuable tool that helps parents or other family practice with students to prepare them for future sessions as well as their driving test. 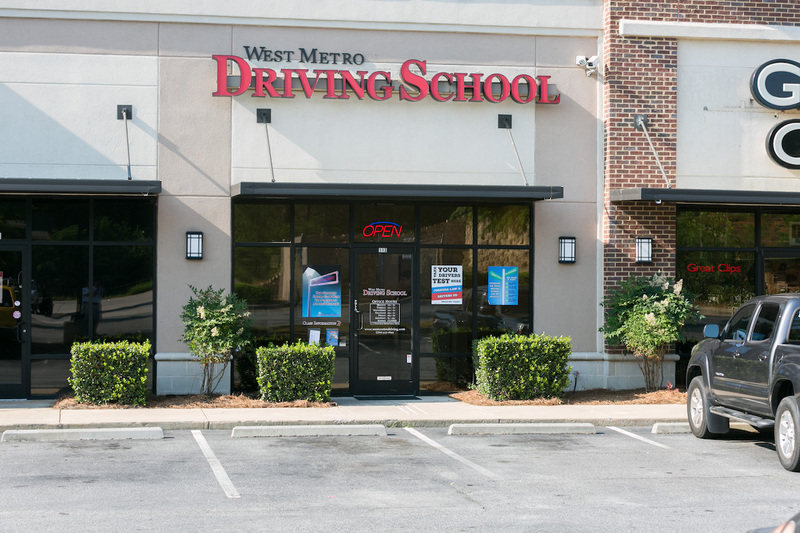 With a maximum class size of 20, West Metro Driving School has a more personalized, comfortable atmosphere. 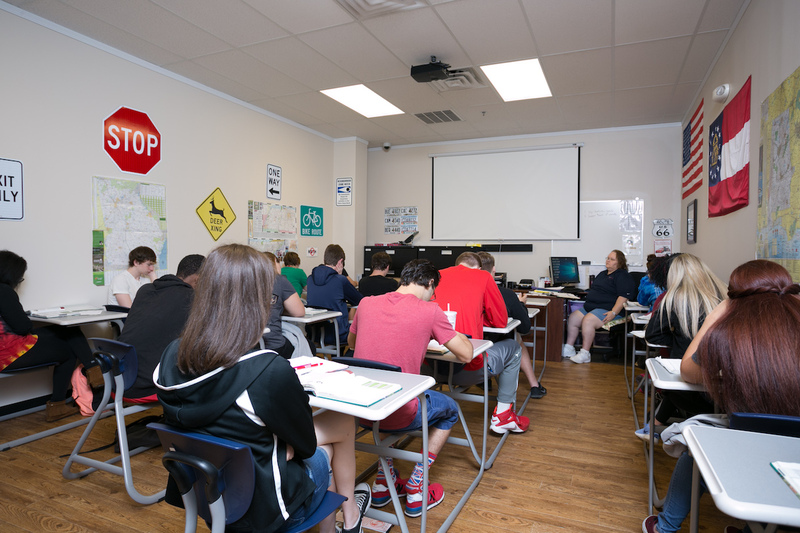 While others have classes of 40, 50 or even more students per class, a small class size allows our instructors to provide each student and excellent drivers education.